The fifth session in a special monthly series of Duroos (lessons) on the Noble Qur’an. 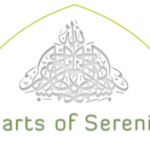 In this session, Shaykh Mahmood Chandia discusses the connection between Ramadhan and the Qur’an and he talks about it’s impact on the heart. Shaykh Mahmood Chandia has been teaching Tafseer at Darul Uloom Bolton for almost 20 years. Rab’i ibn Aamir رضي الله عنه: What freedom did Islam offer? 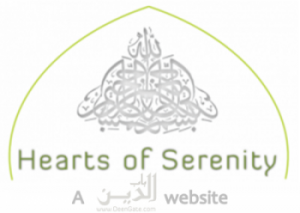 This entry was posted in Audio, Dars Qur'an, Downloads, Qur'an, Spirituality.